Energy code compliance reports: We will work with you to determine the most cost-effective means to meet code requirements and provide the required report documenting compliance of your design for construction permitting. 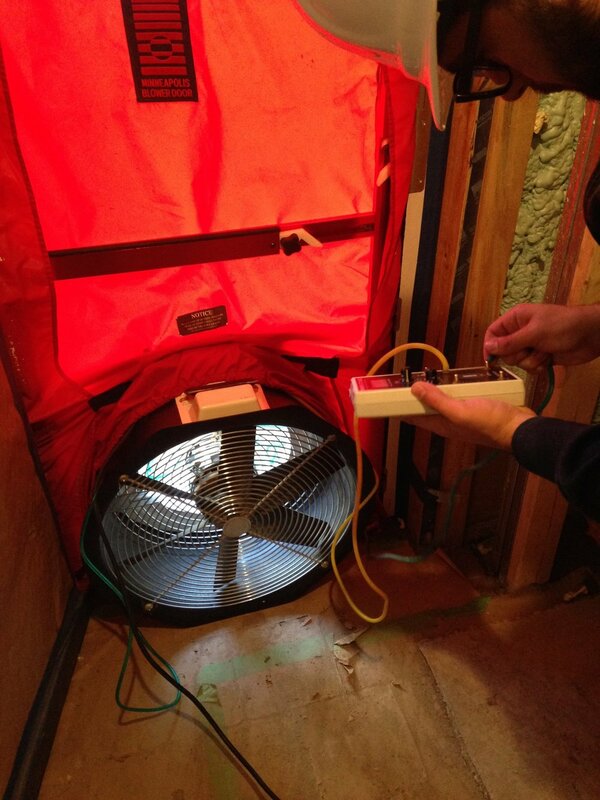 Code-required field testing: We perform field testing and inspection services to document compliance with insulation, air sealing, envelope and duct leakage requirements of the code. We will work with you to make sure projects meet all requirements by training and coaching tradespeople and recommending remediation strategies when necessary.